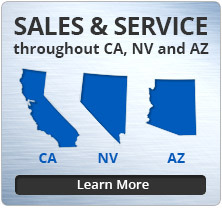 McKinley Equipment is your commercial door provider. Our team of specialists can recommend the overhead, high speed or storefront door that is best suited to fit your facility’s needs. Choose from a full line of sectional doors, sheeted and slatted roll up doors, insulated doors, knockout, high speed, rapid roll, full view and fire doors. Both our knockout and insulated doors are eco-friendly. These are high-efficiency and durable alternatives for standard commercial doors. We supply the most highly respected manufacturers in industrial and commercial overhead door products: Wayne-Dalton, TKO, Cookson and Porvene commercial doors to name a few. Wayne-Dalton has been in the business for more than 100 years. 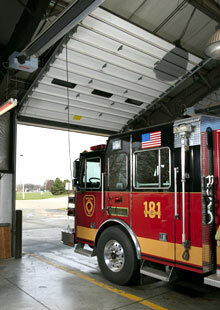 Their overhead doors are designed for most applications of industrial and commercial buildings. The construction of their doors is ideal for variant temperatures, high winds and excessive use. Porvene is an innovative commercial overhead door company with a superior product; particularly their steel rolling slat door and steel sheet doors. Porvene recent line of Commercial Sectional doors includes Standard Lift, High Lift, Vertical Lift, and coming soon the Insulated Steel Backed Door. 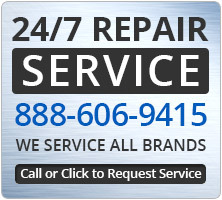 McKinley Equipment services any brand of commercial door you currently have installed. We take great care in the design and installation of your commercial overhead door and offer many options to choose from. We sell and service sectional doors, roll up doors, knock out doors, insulated doors, full view doors and parking garage doors. Our high speed doors are the ideal solution for temperature controlled, environmentally controlled and heavily trafficked commercial facilities. Service and sales. Fire doors maintain firewall integrity and provide safety and fire protection in commercial facilities. Our technicians are certified to conduct fire door drop testing. We sell and service all types of storefront, personnel and man doors for just about any application in commercial and retail environments. Our specialty doors include cold storage doors, freezer doors, air doors, strip doors and traffic & impact doors. We service, sell and install all types of specialty doors. Rolling Grilles and Folding Grilles provide visibility and security to retail locations, parking applications and more. Service, sales and installation. Letting the fresh air in and keeping the pests out is a key advantage to installing air flow screens, insect barriers and warehouse screen doors.